Here's a new one for you wonderful readers! 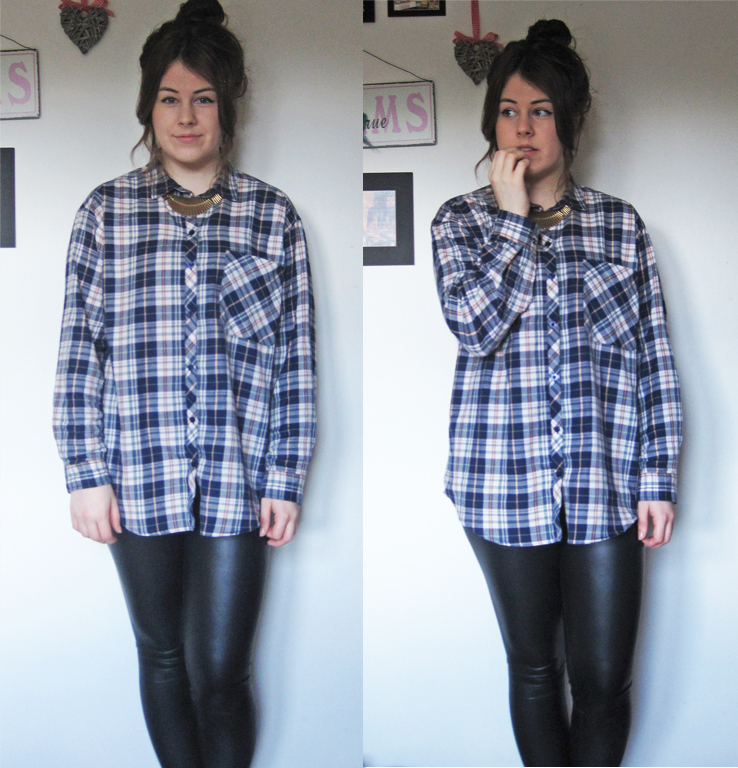 This attire consisted of an oversized checkered shirt from Topshop, which gives a very easy-going look to my outfit. Something I'm all for! I then of course wore a classic of mine, which is the very familiar wet look leggings because.. well, they're amazingly comfy and I can stretch my legs into weird lunge positions all day without the fear of tearing a massive rip down the crotch. Totally normal. I'm never the most daring girl when it comes to fashion and styling but I decided to push the boat out a little further and attempt something very new and daunting for me. I wore socks and sandals. Yep shock horror! I never thought I'd be someone who would attempt this look but I thought why the heck not?! 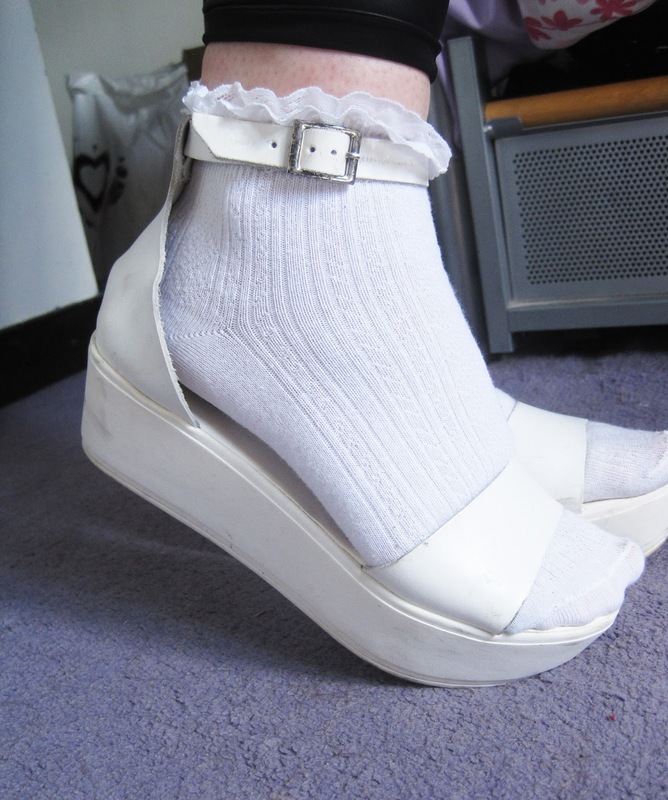 I played it safe with white flatforms and frilly white socks as I wasn't sure how I would be able to pull off this look as it's so frowned on usually. But then I thought.. who cares?! If I want to wear socks that poke out at the front of my shoes and have lacey frills dancing around my ankles then I WILL. If you're inspired by a style then whats the harm in trying it?! 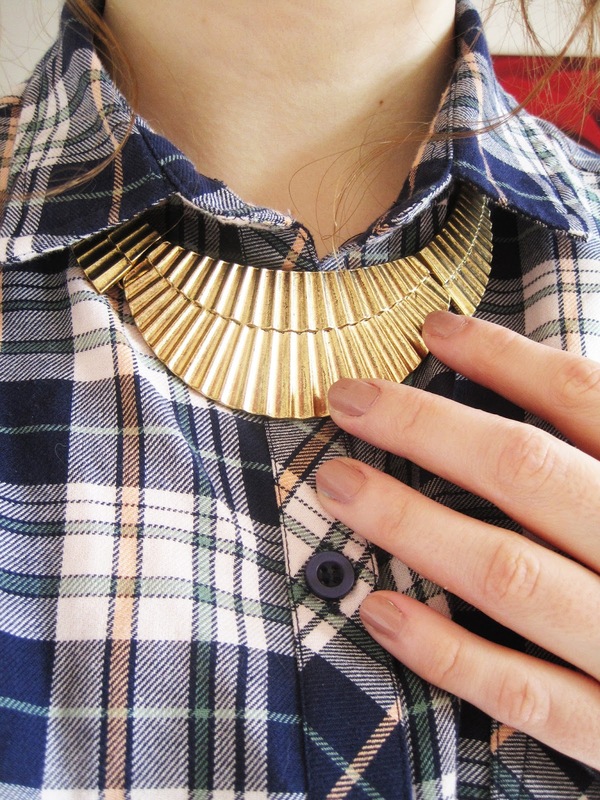 You never know it might be your new 'thing' that you never discovered looked so darn good on you. I did get a few odd looks from passers by in town but that may of been the fact I struggled to walk in my flatforms when approaching uneven pavements..